Management and educators are committed to providing the highest quality childcare and education for our children. We strive to provide an environment where all children’s cultures are respected, celebrated and they are able to develop to their full potential as unique individuals who are confident in their sense of belonging at our Scribbles childcare centres in Auckland. Our cultural values are underpinned and influenced by our understanding of tikanga and the Treaty of Waitangi. It is our aim to provide the foundations of a developmentally appropriate Early Childhood Education programme which is underpinned by the principles and strands of Te Whariki. We believe that through child initiated activities children will be given opportunities to explore the world around them, becoming active and involved learners. In addition children will feel empowered when at Scribbles day care centres, viewing learning as fun and exciting in a safe and secure environment. 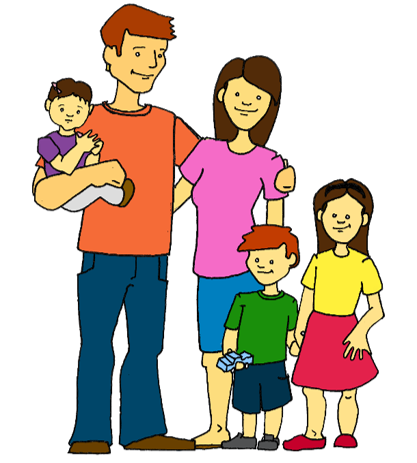 Scribbles' management and educators are dedicated to ensuring that parent/whanau involvement is encouraged in all decision making, in particular, guidance when seeking goals and aspirations for their children. It is our aspiration to ensure that these relationships are respectful, reciprocal and responsive. Therefore we are committed to creating a meaningful learning community for our children and their families. Each of our childcare centres consistently promote a holistic approach to the health and wellbeing of all children and their families. This is achieved through developing strong relationships with each other as a team, with children their families and the wider community. Our aim is to give children the tools and confidence to become competent and confident lifelong learners.